Hot deals sell fast! Be one of the first investors to see each new great investment opportunity as they hit the market. 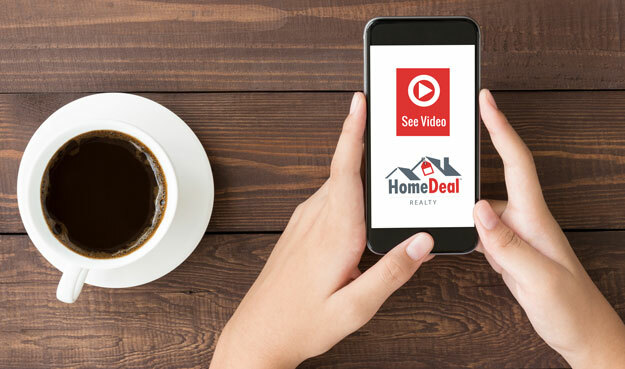 HomeDeal’s Live Virtual Tour Program!!! Sign up for our FREE Live Virtual Tour Program. You can see new hot investment deals that are immediately available in the convenience of your home or office. You will be notified each time a Live Virtual Tour of an available investment property is happening in your area. Following each Live Virtual Tour, we typically schedule an open house of the property the next day. This gives you the opportunity to see the property in great detail from your home or office and then if it appears to meet your investment objectives, you can inspect it on site the next day. Talk to a HomeDeal Pro. Get Started Now!